The new Raspberry Pi 3 model B & B+ features a 1.4Ghz Quad Core processor, WiFi 2.4Ghz / 5Ghz and Bluetooth Low Energy (BLE), making it even easier to develop RF and IoT radio applications. Operating systems officially supported to download on Raspberrypi.org: Raspbian, Windows 10 Core IoT, OpenELEC, OSMC, Linux Arch, RISC OS, Pidora. Comes with: Raspberry Pi 3 Model B or B+ board to choose below. 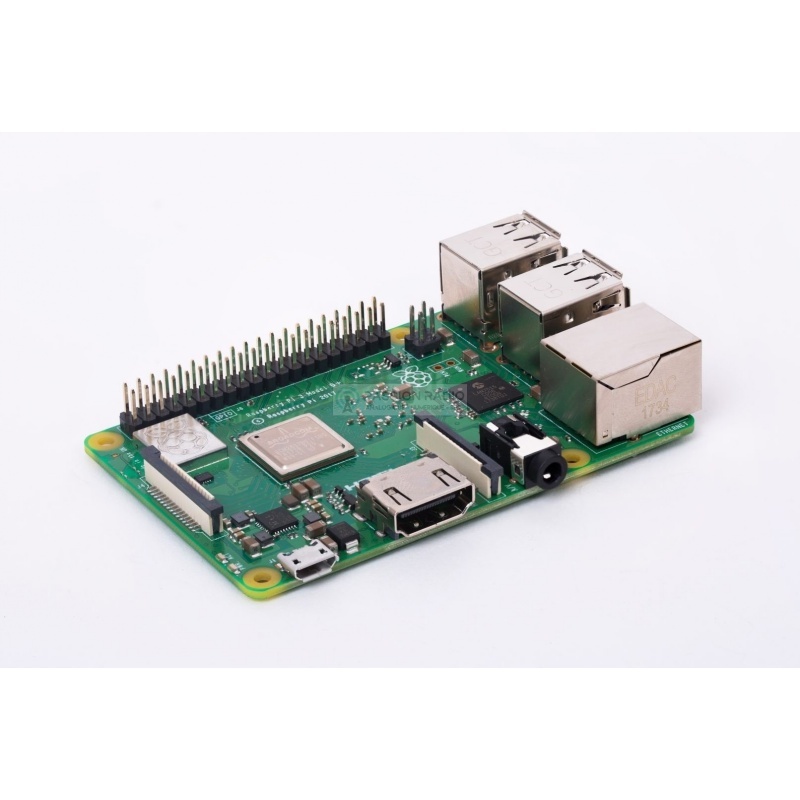 Description: The new Raspberry Pi 3 model B & B+ features a 1.4Ghz Quad Core processor, WiFi 2.4Ghz / 5Ghz and Bluetooth Low Energy (BLE), making it even easier to develop RF and IoT radio applications. CPU Broadcom Quad Core BCM2837B0, Cortex-A53 64-bit 1.4GHz 1 GB RAM memory Wi-Fi 802.11 b/g/n/ac Cypress CYW43455 (2.4 Ghz and 5Ghz) Bluetooth Low Energy 4.2 GPIO 40-pin 4 USB 2.0 ports Stereo output (3.5mm jack) and composite video port HDMI FullHD Jack - VideoCore IV 3D GPU RJ45 315 Mb/s compatible Power over Ethernet with PoE expansion card (optional) Camera port, DSI display port to connect a touch screen Micro SD drive for operating system and store data (max 64GB) Micro-USB cable power Operating systems officially supported to download on Raspberrypi.org: Raspbian, Windows 10 Core IoT, OpenELEC, OSMC, Linux Arch, RISC OS, Pidora. 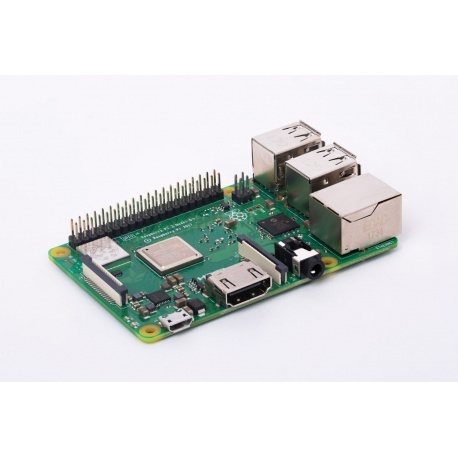 Comes with: Raspberry Pi 3 Model B or B+ board to choose below.